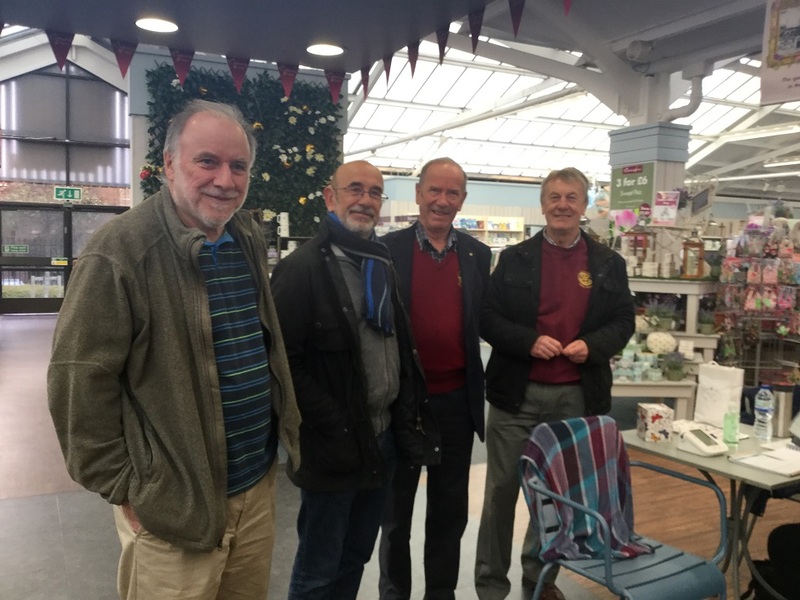 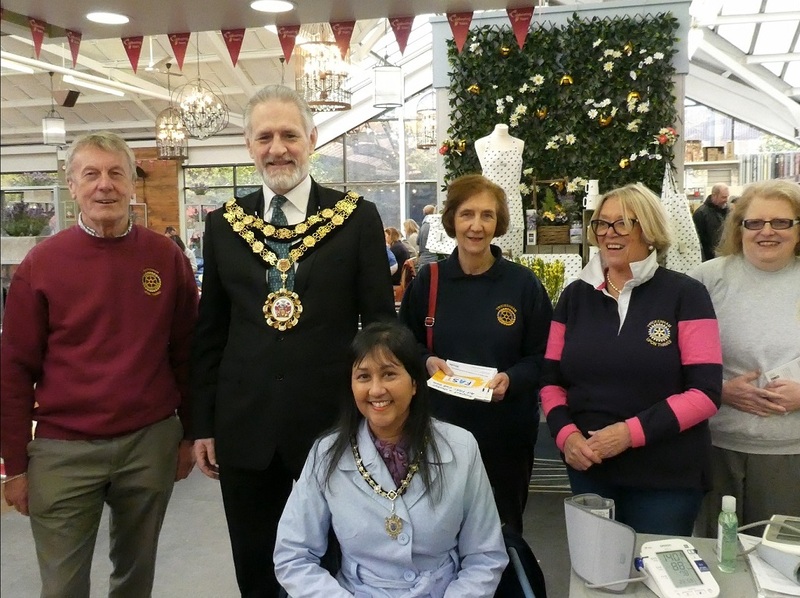 Every year, members of Rotary and qualified medical practitioners are at Squires Garden Centre for the Annual Stroke Awareness Day. Do venture along and have your blood pressure checked. 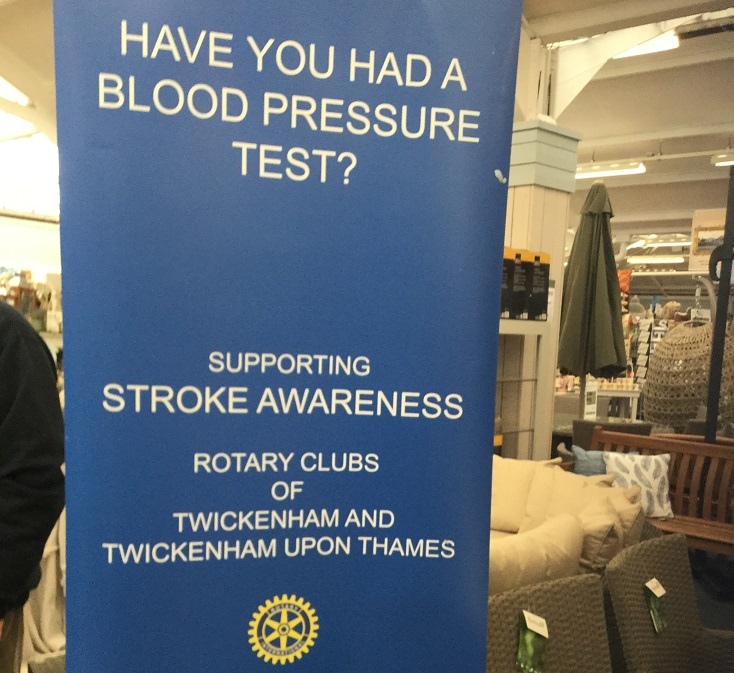 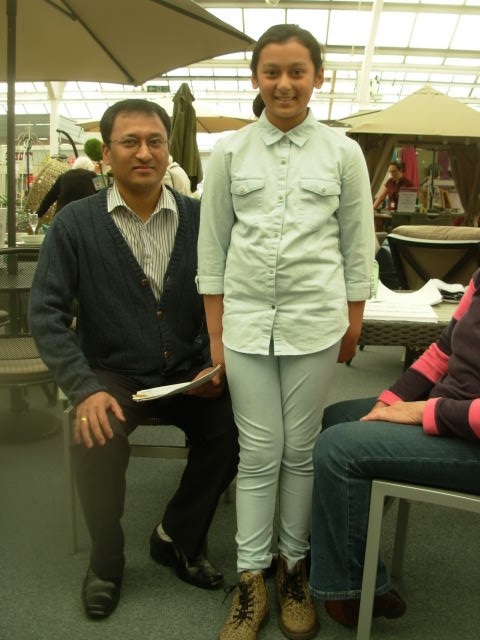 Rotary seeks to help the community in many ways, and one of these happens each year when, as part of Stroke Awareness Day, the Rotary Club of Twickenham upon Thames along with its sister club in Twickenham partners with our local Squires Garden Centre to offer residents and visitors the opportunity to have their blood pressure measured. 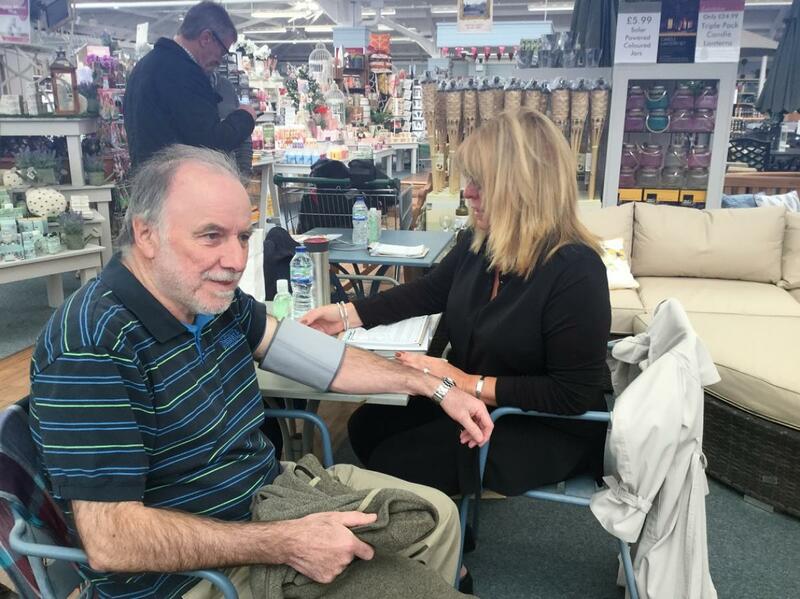 In 2017, Rotarian Grace Gibbs and Jackie Tout, both Independent Healthcare Consultants, and Paul Bartlett G.P. 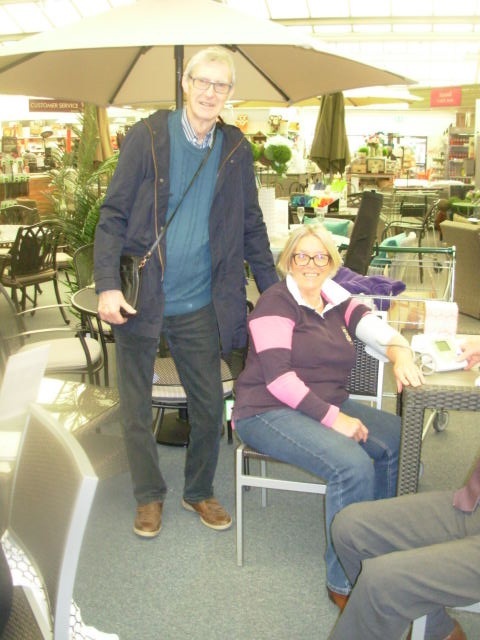 (retired) provided free individual attention with state of the art blood pressure equipment to support them. 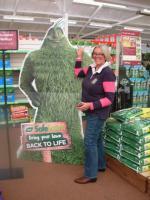 Over a period of 5 hours, 60 people took advantage of the offer, with three being referred to their G.P. 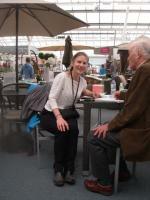 for further checks. 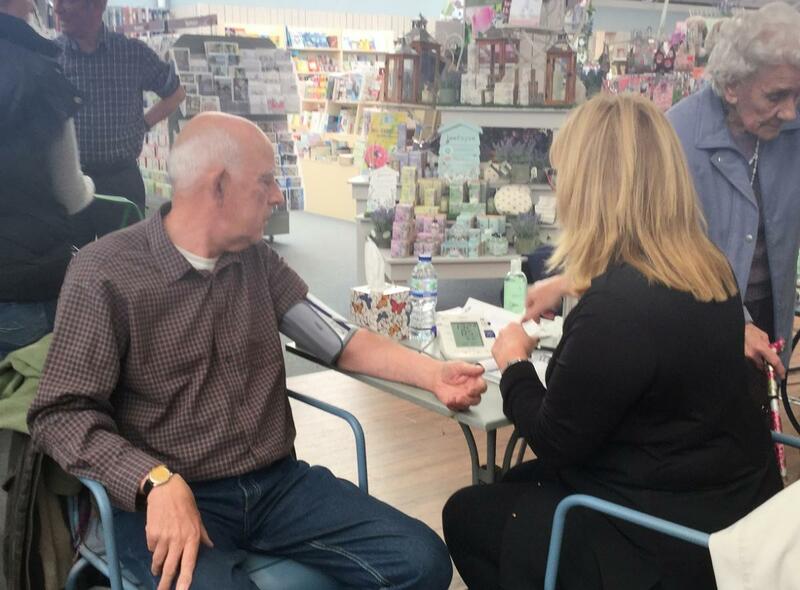 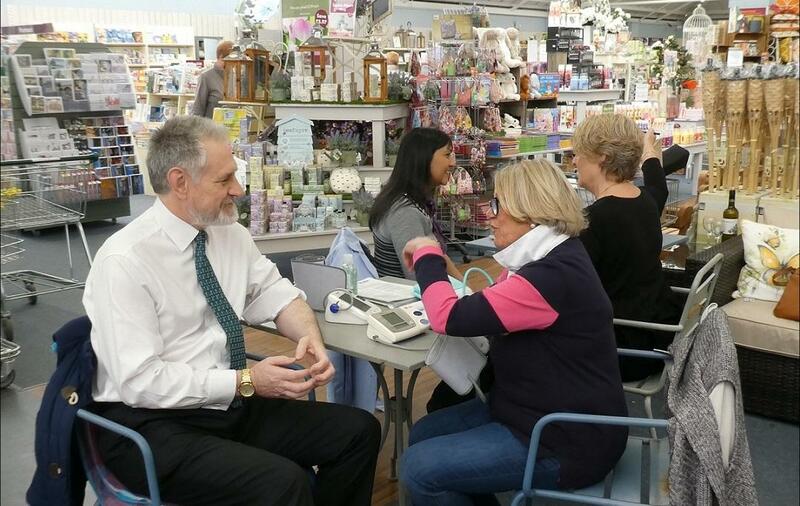 It was particularly pleasing for consultants to see one lady who had her blood pressure checked last year returning this year to be checked again – and to find it was now lower. 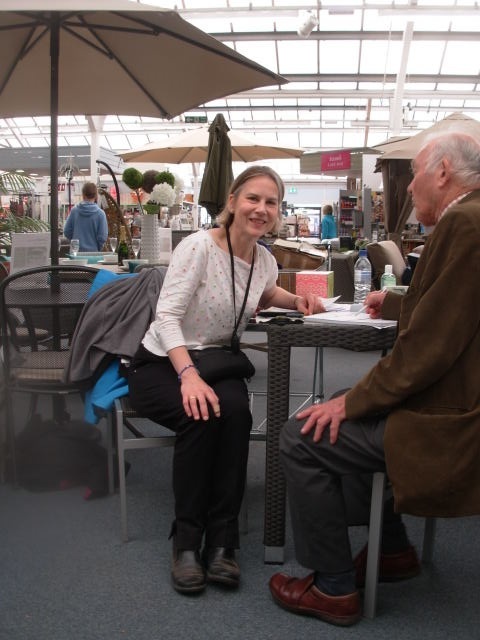 One of those who visited the Rotary stand was Dr Tania Mathias, the M.P. 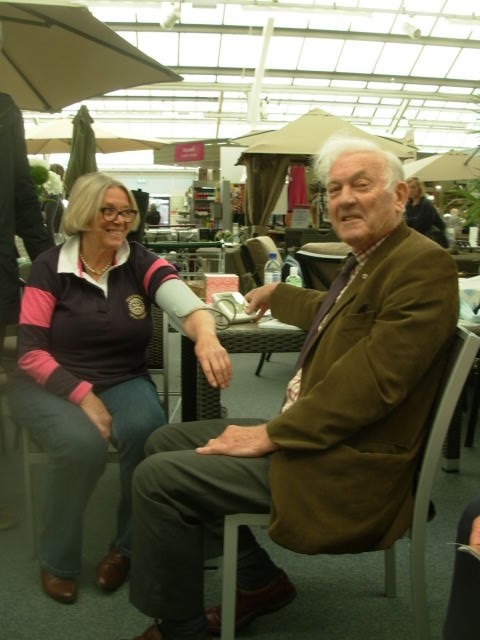 for Twickenham, who gave up her time, at what is an extremely busy run up to the June election, to provide the Club and the Stroke Association with her support, for which all the Club members were very grateful. 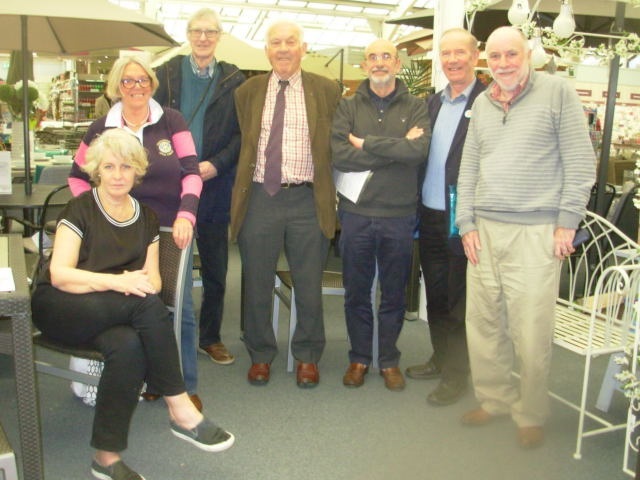 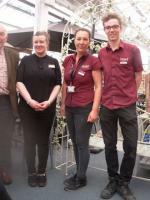 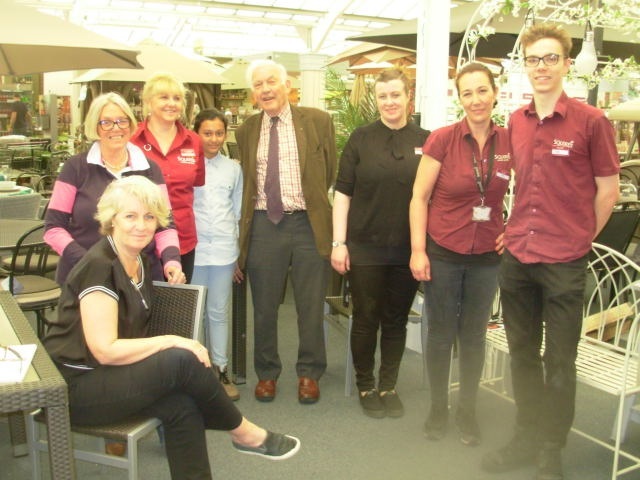 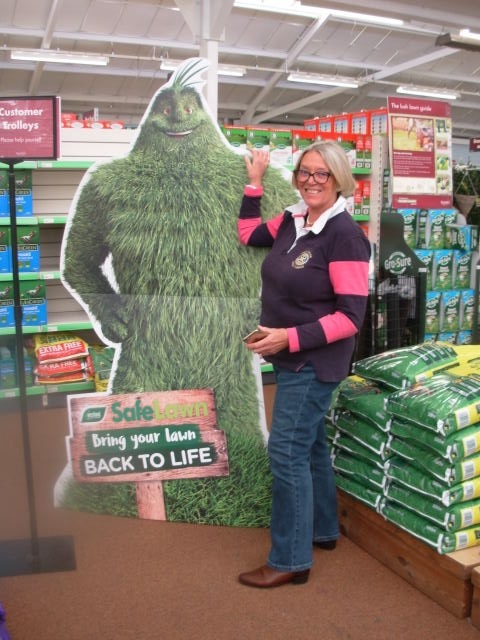 Colin Squire, Chairman of Squires Garden Centres, kindly allowed the Club to take some of his floor space, and Julie Leatherdale (Centre Manager) and her staff made this event possible by rearranging all their products and displays – for which the Club gives our grateful thanks for all their time and labour. 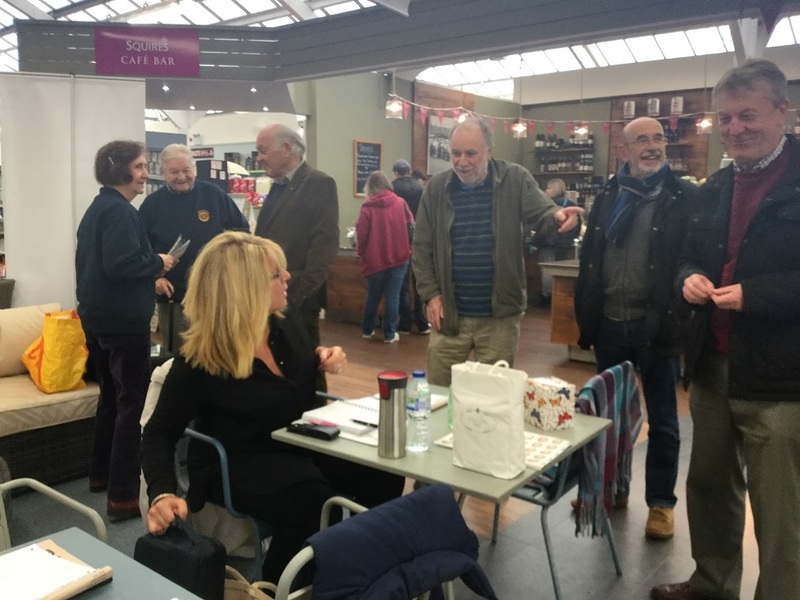 If everyone’s efforts on Sunday have helped to save someone and also their family by alerting them of a potential problem this this alone makes this annual event worthwhile.